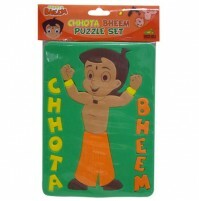 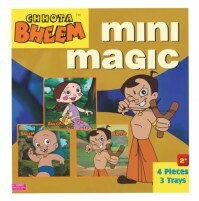 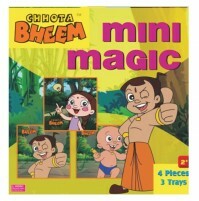 This colorful, detailed Chhota Bheem Character based Jigsaw puzzle is made of good quality and comes with an easy-clean surface that helps keep the puzzle looking new. 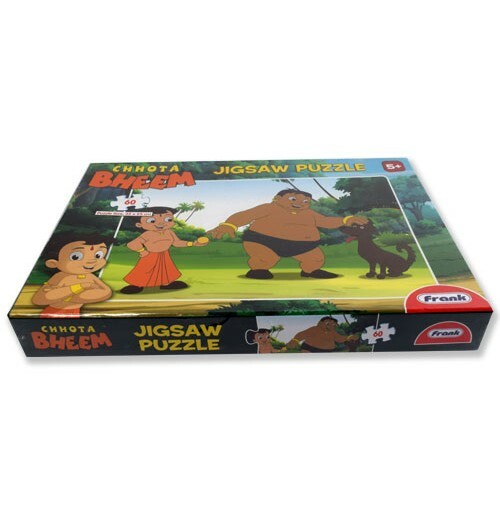 Have lot of fun with this puzzle. 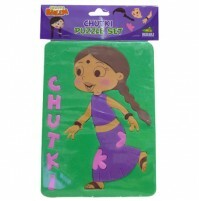 Get this puzzle for your kids to keep them engaged in solving it and let them enjoy the puzzle solving.